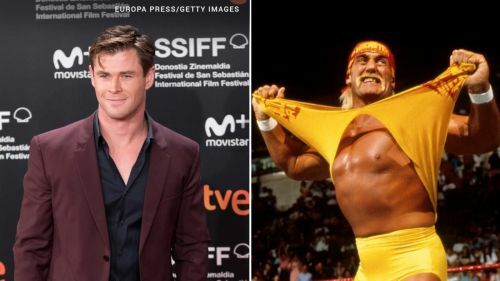 Chris Hemsworth is set to play Hulk Hogan for an upcoming Netflix film. Who else might round out the cast? News broke earlier this week that Chris Hemsworth will play Hulk Hogan in a new Netflix biopic. Given the quality of work Netflix has put out in recent years, and the star power of Hemsworth alone, the project feels as though it has a lot of potential to entertain not only wrestling fans but a broader audience that may not watch wrestling now, but nonetheless followed Hogan in his heyday. With Hemsworth in place, the question becomes who might be cast alongside him? This article considers some of the major parts we would expect for a picture about The Hulkster’s life, and which Hollywood actors or actresses might be compelling fits for those different roles. Full disclosure, this article is written from a speculative viewpoint, without knowledge as to individual talents’ filming schedules or if the budget for this project would allow for them to be cast. Consider this less of a set of predictions and more of a template for the kind of cast that could work really well for this project. 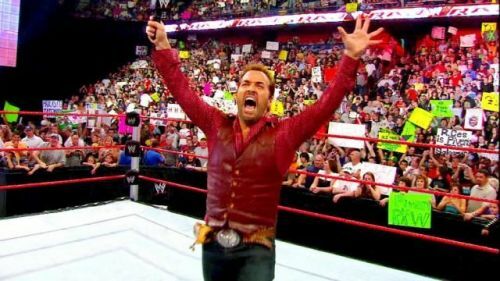 Jeremy Piven could capture some of Vince McMahon's bravado. Vince McMahon is nothing if not an aggressive businessman. He was instrumental in making Hulk Hogan a household name and, by extension, elevating WWE to a truly international brand based on his ruthless approach to business and his willingness to go out on a limb as a promoter. Moreover, WWE could use someone with an edge for this part, to emulate McMahon’s more heated exchanges with the talent he hired over the years—not least of all including Hogan himself, particularly during the steroid trial or after The Hulkster signed with the competition in WCW. Jeremy Piven’s work, particularly in his role as Ari Gold in Entourage, has demonstrated a lot of the aggression and bravado needed to successfully play McMahon. As long as he doesn’t hold up the production of the Hogan biopic with errant references to “Summerfest” he would be a terrific cast member for this project.